Discover 3 Technologies Used in F1! F1 cars are always the fine points of technology. To be able to perform, manufacturers must often borrow from aviation and aerospace industries. 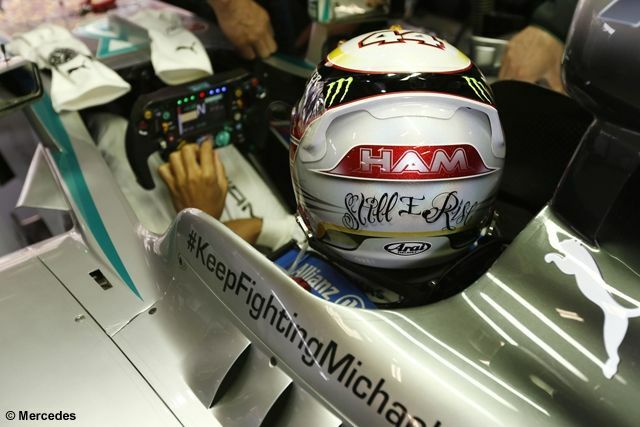 Here are the technologies used by car manufacturers in Formula 1. In F1, no energy is lost. With the energy recovery system during braking, the heat produced by the car is stored in the steering wheel or in batteries. It can then be used to propel the vehicle. 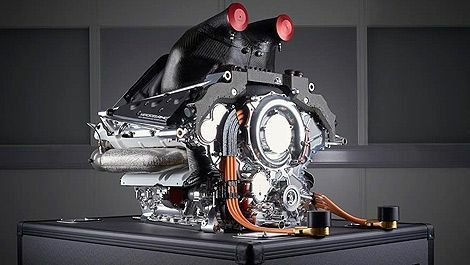 A Formula 1 car is normally powered by a hybrid V6 turbocharged 1.6L. Cars are now equipped with hybrid systems, consisting of gasoline and electric motors. With these technologies, the cars complete the race with about 100 kg of fuel, so 30% less than in the last years, allowing them to increase their speed. The cabin, where the pilot sits, is made with more than 30 layers of carbon sheets. The cab is often called the « survival cell » because it must allow the pilot to survive in case of accident.